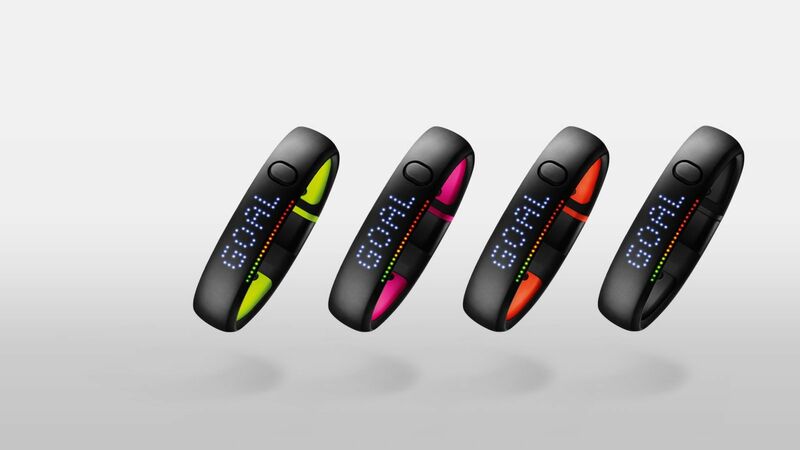 The news leaked today that Nike had laid off the entire FuelBand team, as the company looks to exit the wearables market. This is a strange move, especially considering the company has just released the FuelBand SE. This device is expected to be unveiled this September, alongside this year’s iPhone as Apple seeks to expand into ‘new product categories.’ Today’s Nike move, to kill off the wearables part of the company and focus on software, is surely part of that strategy. 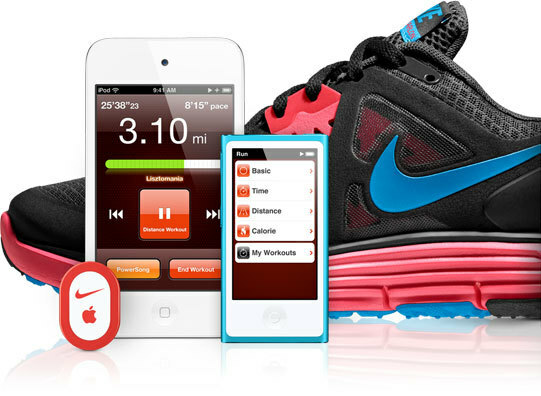 Nike and Apple have long been close allies, with Nike building a partnership to bring exclusive integration between the iPod/iPhone for years with its Nike+ sensor for shoes. It only makes sense that Apple would at least partially rely on Nike to help build a heavily fitness focussed device, since its brand clout would likely help attract customers. It would not be surprising if the next headline in the news says that the FuelBand team has been hired by Apple to work on their watch. Not only this, but it’s even more than suspicious that Nike happens to have no other than Tim Cook, CEO of Apple, on it’s board of directors. I’m willing to bet that those that make the decisions at Nike know what’s coming from Apple and don’t see it as worth competing with, but rather see it as an opportunity to work together. They don’t want to go to war. We’ll see, once Apple unveils whatever it actually is working on, but this is far too coincedental for it to just be Nike exiting the market. Nike and Apple are working together on this.